Want to improve the security at your home or office? Need to change your locks? We supply, fit and repair all the major brands including Chubb, Yale, Era, Legge, Union, Corbin and Asec. Some of these names you won’t have seen at traditional DIY stores, as they are only available through locksmiths like us. Because we’ve been around for nearly 30 years, we still hold stock of locks that aren’t made any more! If you’re trying to find a particular lock or a part for a lock, do call us, pop into our Malvern shop, or email us, and we’ll see if we can help. When it comes to competitive pricing and quality workmanship, we really can’t be beaten. We also offer a 1 year guarantee on any locks that we’ve supplied and fitted. If you’ve already bought the lock, we can still install it for you but we do prefer to fit locks that we’ve supplied! Arrange for us to fit your new lock. 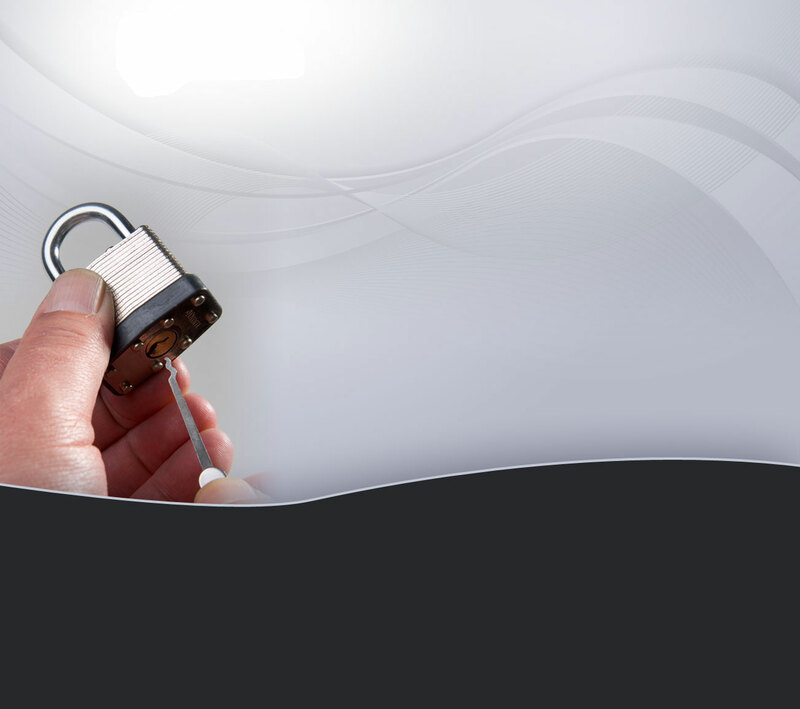 Rather than replacing really old locks, we may be able to repair them for you. It might just need some refurbishment or a new spring to bring it back to life! Call us on 01684 567070 and ask our advice first.